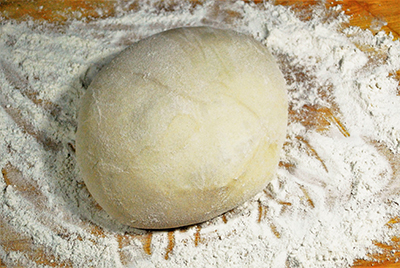 Our signature dough lets authentic Italian meals come to life. 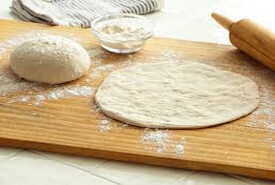 Its authentic flavor and fresh taste make it the perfect classic dough for any pizza, calzones, or table bread. 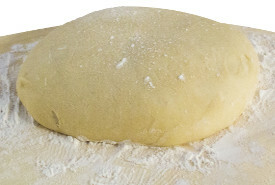 This dough has strength, easy to stretch, sheet or toss. A classic recipe, specifically developed for the perfect pizza crust. 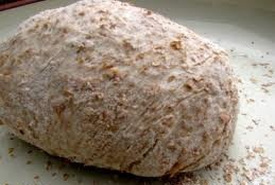 Add something different to your bread basket with this unique twist on whole wheat. This lighter version has plenty of flavor and makes a nutritious option. Our unique specialty blend of twelve different grains creates brilliant wholesome flavor. 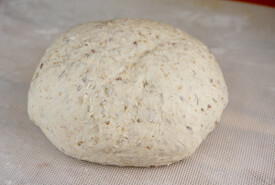 This fresh dough is the perfect healthy alternative. 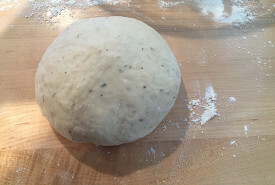 Our distinctive signature dough is combined with our unique blend of herbs and garlic. Try it with breadsticks or pizza for an instant flavor-filled classic with a bold taste. We added just the right blend of basil and oregano to our favorite recipe. 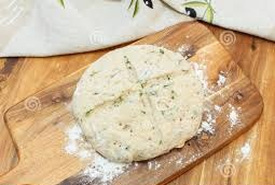 This fresh dough is ready to shape into the ideal appetizer creation or sandwich bread. Healthy without sacrificing flavor. Excellent taste with 18g of whole grain per serving. Meets the school whole grain rich programs!!! 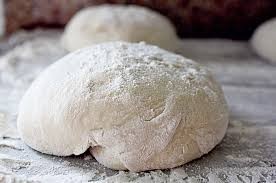 Our signature white dough for authentic Italian meals now available in 16oz packages in your local stores. Classic, yet unique. Convenient and delicious. 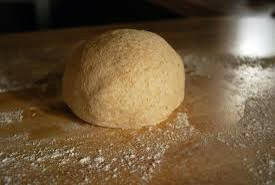 Mama Larosa Neapolitan dough is specially formulated for your wood, coal, stone fired ovens. 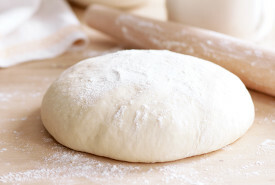 Our perfect process applied to the most classic of pizza dough. Contact MaMa LaRosa for available sizes ranging from 3oz to 30oz. © 2015 MaMa LaRosa's Food Inc. All Rights Reserved.